400 Series | MÁVIPROD Magyarország Kft. The Perkins 400 Series is an extensive family of engines in the 0.5-2.2 liters range. 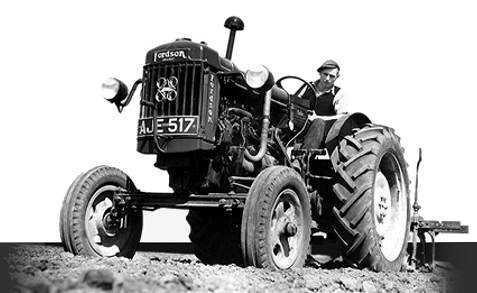 The 2,3 and 4 cylinder is Perkins smallest engine, combining performance, low operating costs and an ultra-compact package. From a packaging point of view, these engines are the ideal engines for small industrial applications. Its simple, robust mechanical fuel system makes it easy to install and maintain. Designed to comply the EU Stage IIIA/IIIB/IV or U.S. EPA Tier 4 Interim/Tier 4 Final equivalent requirements, Perkins’ smallest engine, combines impressive performance, low operating costs and an ultra-compact, efficient package ideally suited to a wide range of small off-highway applications. The 400 Series lineup gives you a seamless power range of 8.2-50 kW (11-67 HP) in 2, 3 and 4 cylinder models designed with a familiar look and feel. The range offers a wide variety of ratings and configurations that can be tailored to meet the most exacting needs.